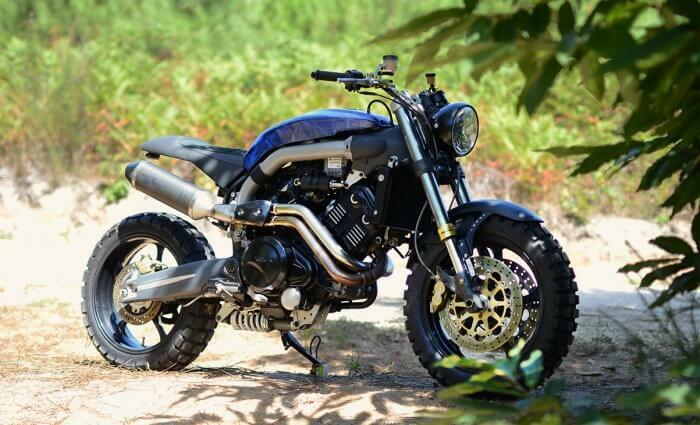 This Voxan Scrambler By Motorieep Is A Visual Masterpiece!! Voxan celebrated their 20th anniversary this year and they did it with style. 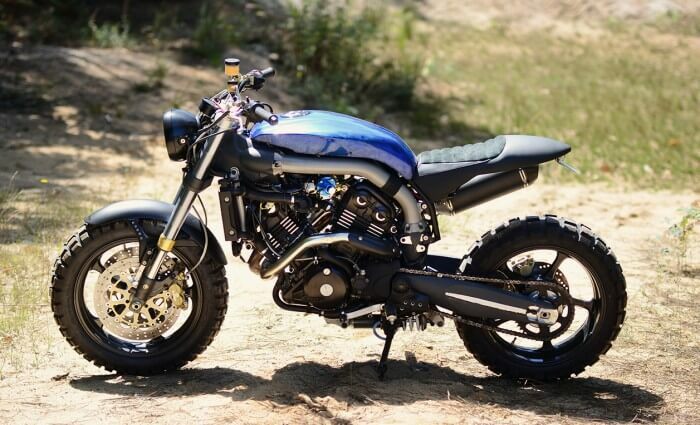 Motorieep, a custom motorcycle shop from France, specializing in cafe racers, scramblers, flat trackers, street trackers, brat-style customs came up with the design of this Voxan Scrambler. 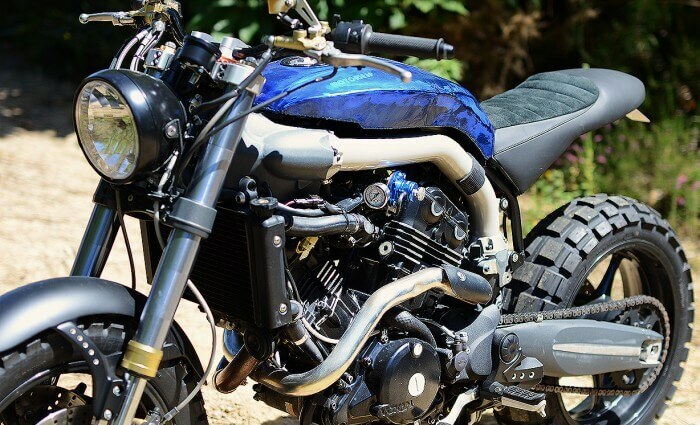 The design of this motorcycle intentionally reveals the the engine, which is a 996 cc V-twin engine that can produce 100 Hp. 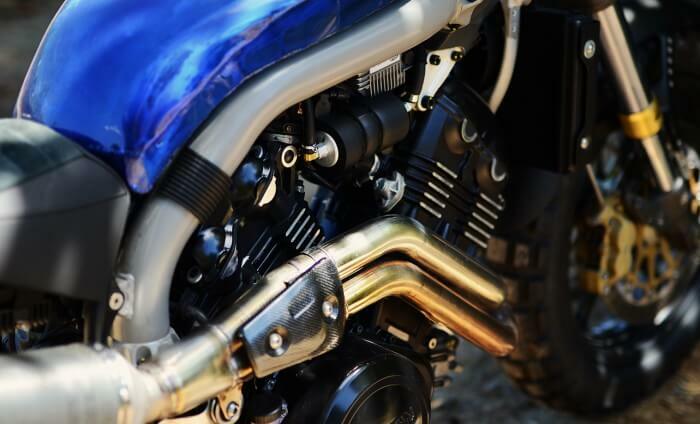 The suspension system is very reliable and the great Paolli forks will provide you with the much-needed stability on the road. 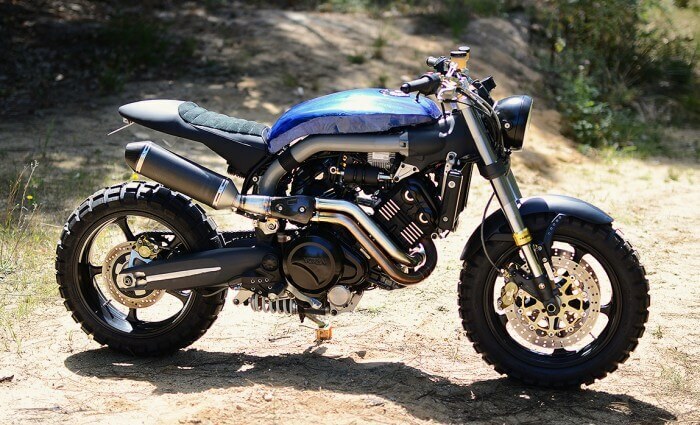 The Voxan Scrambler’s 17-inches wide wheels are equipped with Continental TXC80 tires that will give you a good grip on off-road surfaces! Diesel rat rods going wild in the dirt! 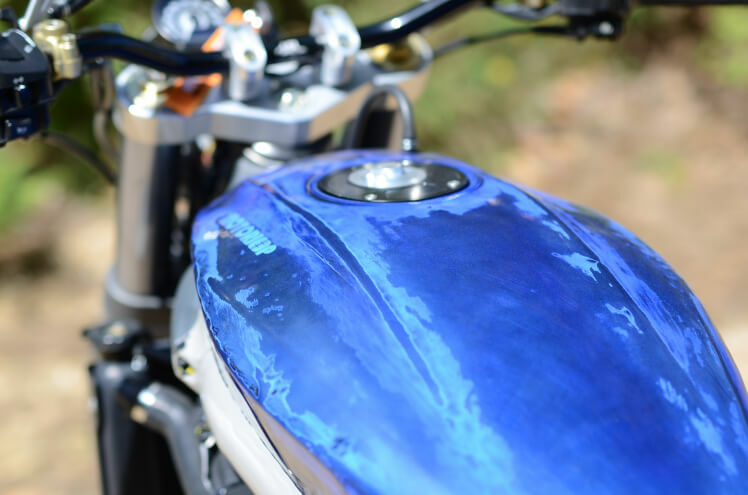 BMW Motorrad’s PATH 22 Concept – Scrambler Styled Bike Based On The R NineT! Unique Vehicle – Scorpion Motorsports P6!! Ferrari Manifesto 2040 – The design of the future!